You know when something isn’t just right with your automobile. It could be a timing issue or a transmission failure, or maybe the air conditioner just isn’t keeping things cool enough inside your car. It isn’t a good idea to let these things go on too long, because small symptoms can sometimes be warning signs of bigger and more expensive issues to come. Your car is one of your biggest investments, so you should always take the best possible care of it. Felix Auto and Tire can help! No matter what kind of problem your car is giving you, it’s important to find a reputable auto care company that can repair your vehicle correctly. Also, it’s always great when you can find a team that won’t charge you an arm and a leg. If you think it’s impossible to find a company that offers both, think again! Whatever the problem, Felix Auto and Tire can fix you right up! And we guarantee to keep our rates reasonable for our valued customers! Whether you drive a 4WD truck or a midsized sedan, the time will inevitably come when you will need minor or major auto repairs. Small issues can be fixed within a few hours, while bigger problems may take several days. 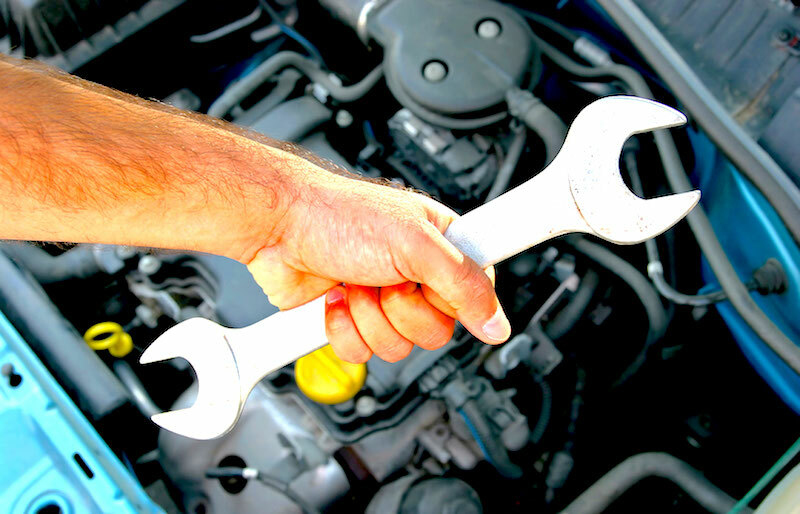 We know how inconvenient it is to be without your vehicle, so our technicians work fast and efficiently to get the auto repairs completed so that you can get back on the road again as soon as possible! However, they’ll never send a customer on their way until they are absolutely sure that the repairs and services have been done correctly. We pair superior work with unbeatable customer service. That’s the secret to our success, and that’s what keeps our loyal customers coming back again and again! Felix Auto and Tire has the most professional staff of any auto repair shop in the Oshkosh vicinity. We hire the best because our customers deserve the best! These fine folks can help you with engine diagnostics and performance testing, or they can give you a quick oil change and get you back on your way. Our technicians are also courteous and helpful, and they will take the time to explain any issues that your car is having and answer your questions patiently. We realize that not everyone has the automotive expertise that we do, but that’s no reason to leave your car care to chance! Felix Auto and Tire is a full-service automotive center. That means that we work on brakes, belts, axles, batteries, suspension systems, and a host of other care components. Bring your car in for a bumper-to-bumper inspection, or leave it with us for the day to repair those things you’ve been meaning to get around to. You won’t have to take your car from one place to the next in order to find the best team of experts for each of your car’s individual systems. They are all right here in one place, Felix Auto and Tire!